Being the large economic force that it is, the publishing industry has seen its fair share of scandals over the years. A few bad apples, unfortunately, can ruin the whole bunch. 1. The Apple Ebook Lawsuit – Apple and a number of large publishers were caught up in a price fixing scandal which resulted in fines and repayments of over $450 million dollars. 2. 2012 Pulitzer Prize for Fiction – The final candidates for the 2012 Pulitzer Prize for Fiction were down to Swamplandia! by Karen Russell, The Pale King by David Foster Wallace, and Train Dreams by Denis Johnson. Unfortunately, the committee choosing the prize, upon receiving the ranked list from the Pulitzer Prize Board, declined to choose a winner and opted to award no prize. No explanation was given for their decision. 3. A Million Little Pieces – The memoir by James Frey about his drug addiction. While presented as truth, nearly the entire book turned out to be false. 4. News International phone hacking scandal – In 2011, members of the staff of News of the World were accused of police bribery, intimidation, and the printing of false information. 5. Amazon v. Barnes & Noble – This scandal affects books being published on the Amazon publishing platform (their imprint, not the self-publishing side). Barnes & Noble has basically outright stated that they will not sell books published by Amazon on their Nook devices. 6. Textbook Publishing – The textbook industry in the United States primarily funnels through one area: A Texas review board. This board determines what books can be used in what areas of the country and many other things. Many academics and citizens staunchly disagree with this one sided process. 7. Fake research papers – One of the largest scandals in science publishing is the existence of an entire industry based out of China solely for the purpose of publishing fake research papers. 8. Sokal affair – This was an incident in 1996 in which a professor named Sokal submitted a fake article to Social Text, a journal focusing on postmodern cultural studies, just to see if they would publish an article composed mostly of nonsense. They did exactly that. 9. Machine generated journal articles – Back to the world of science publishing, a French researcher named Labbe discovered over one hundred journal articles that were proven to be fakes generated by a computer. He published these findings in Nature. 10. JT LeRoy – A supposed former male drug addict and drag queen who authored a memoir and began appearing on radio talk shows and doing interviews. The story turned out to be made up and the true name of JT LeRoy was found out to be Samantha Knoop. 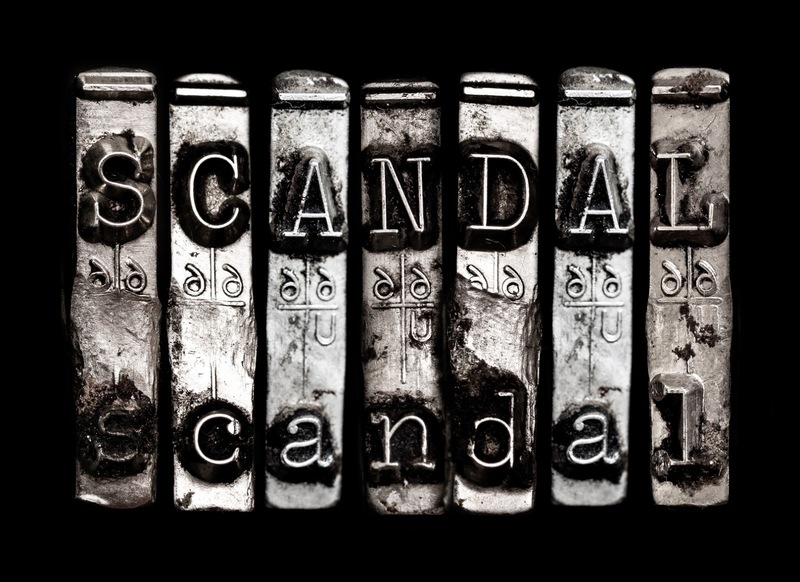 Every aspect of the publishing industry has seen scandal. These scandals do nothing but promote mistrust and lower the profits of the industry as a whole.